Ambassador door handle in a dual polished and satin chrome finish supplied in all variations. 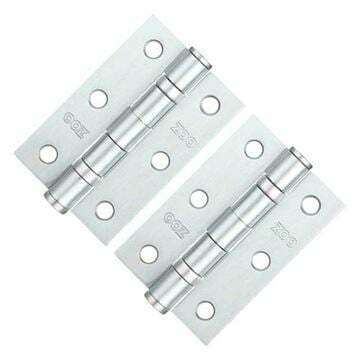 Available in dual satin chrome/polished chrome finish. Lever length 109mm with a projection from door face of 52mm. 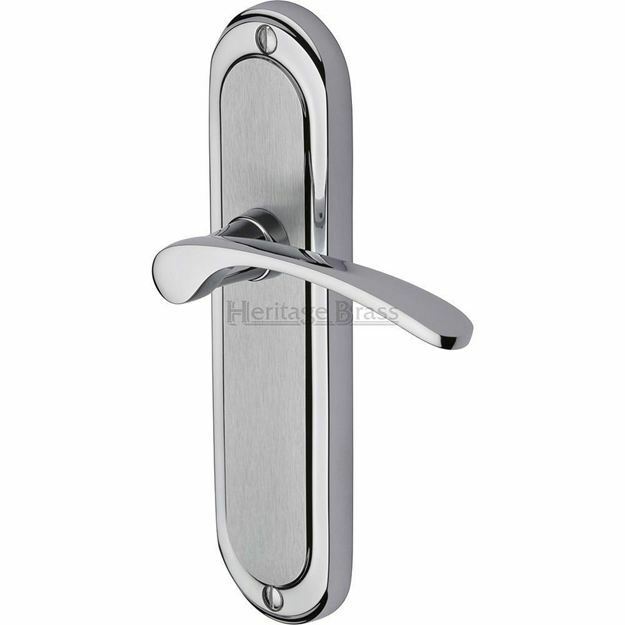 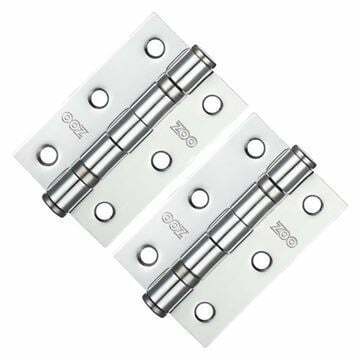 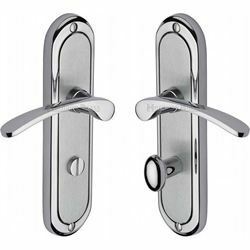 Ambassador Euro lock handle in a dual satin chrome/polished chrome finish - This item is only suitable for use with a UK standard Euro cylinder sashlock.